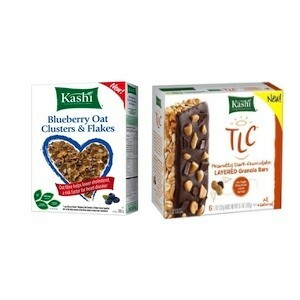 On Checkout 51’s list this week (Aug 22-28, 2013) is Buy 1 box of Kashi Cereal and 1 box of Kashi snack bars. 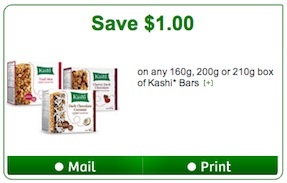 You will get $1.50 cashback rebate at Checkout 51. Here’s a pic of what it looks like. 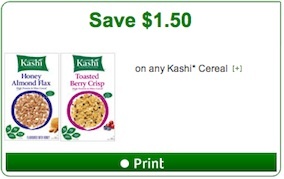 I found a couple prices of it at a few stores.